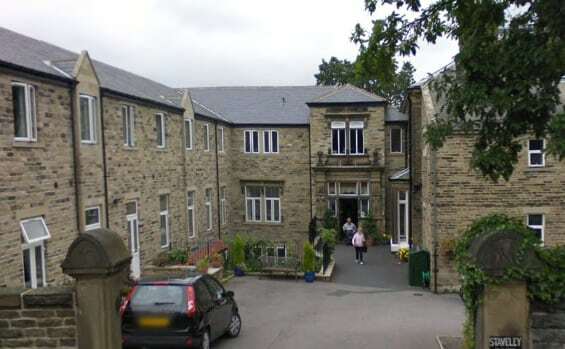 Staveley Birkleas Nursing Home in Shipley, West Yorkshire has been rated Requires Improvement by the CQC following an inspection in May. The service, which provides care for up to 60 people, was rated Inadequate in the Safe category with the CQC citing concerns over medicines administration, risk management processes, care plans and risk assessments, and a lack of one to one support. The CQC said: “Risks to people’s health and safety were not properly assessed. Risk assessment and care plan documents were not always present or up-to-date. Incident management processes needed improving. While nurse staffing levels had improved since the home’s last inspection in January, the CQC said people were still not receiving their contracted hours of one to one support. The service was found to be in breach of three Health and Social Care Act 2018 Regulations. Konrad Czajka, managing director of Czajka Care Group, told the Bradford Telegraph and Argus: “We are taking this CQC report extremely seriously. “An overall rating of Requires Improvement at Staveley Birkleas falls short of where we should be, especially because our four other West Yorkshire care and nursing homes all have Good CQC ratings. Following this inspection, we immediately started making changes to address the issues raised and have already made major progress. We have made managerial changes and we are in constant communication with the CQC, to ensure we are meeting and exceeding their expectations.